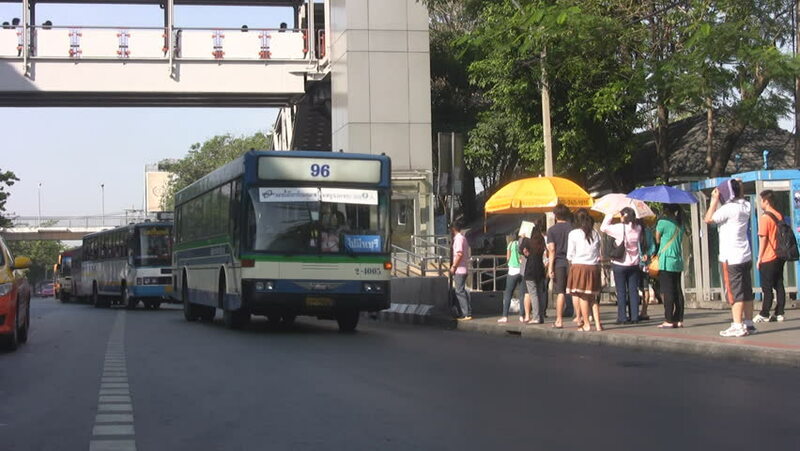 CHATUCHAK, BANGKOK, THAILAND - CIRCA 2012: A line of buses stop for waiting passengers. 4k00:18BROOKYLN, NY - CIRCA JULY 2016 - Traffic on Nostrand Avenue in the rapidly gentrifying neighborhood of Crown Heights, Brooklyn circa July 2016.
hd00:41CHIANGMAI, THAILAND- MARCH 5 2014: Traffic in the Chiangmai city. Footage at Chiang Mai Moat road near Buakhad Garden, Chiangmai Province, Thailand. 4k00:14May, 2017 Berlin, Germany. Delivery truck parked while loads beer onto the lift gate on a sunny day. 4k00:20Bangkok, Thailand - March 30, 2018 : View on the busy streets of Bangkok from the back of a tuc tuc vehicle.